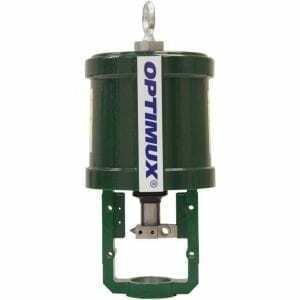 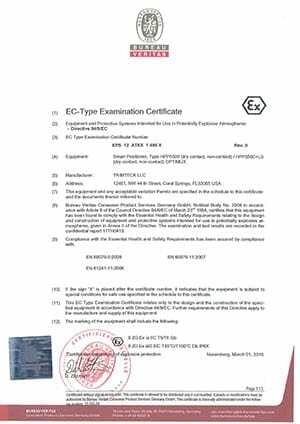 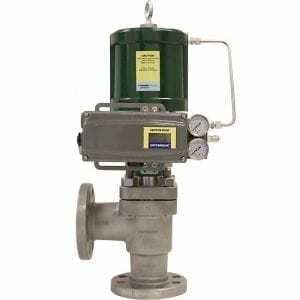 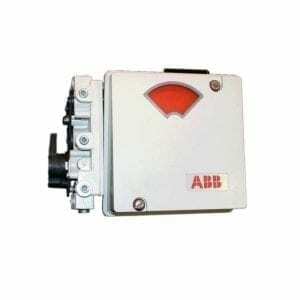 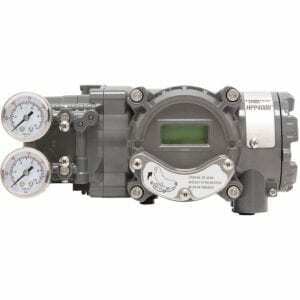 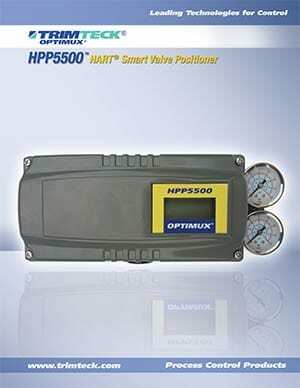 The HPP5500 is an intrinsically safe, microprocessor-equipped, current-to-pneumatic digital valve positioner. 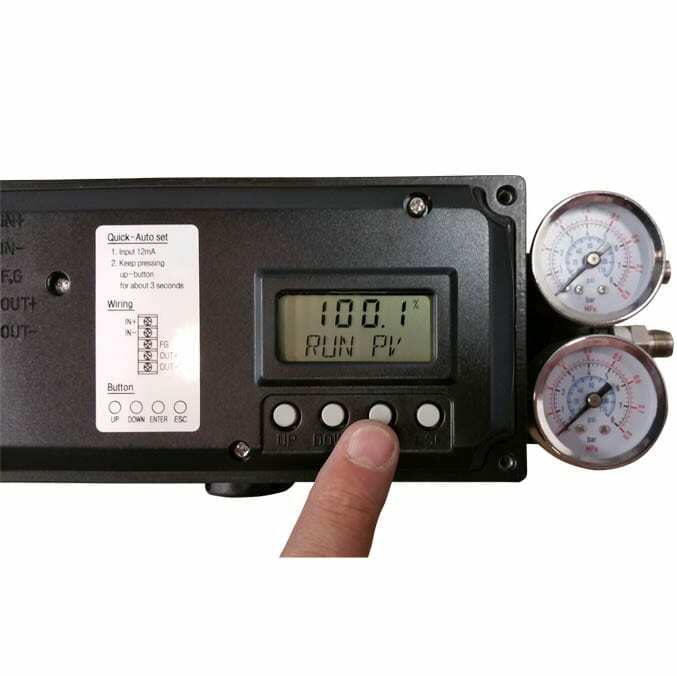 Many of the standard features offered in this reliable, accurate device are traditionally optional add-ons on other manufacturers’ products. 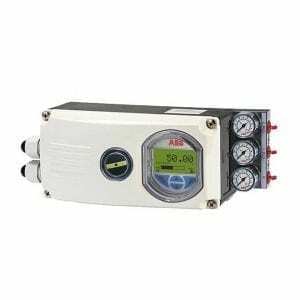 The HPP5500 comes with a standard HART communication protocol, a 4-20 mA Feedback Signal, and LCD display that allows for programming, calibration, and set-up without the need for a HART communicator. 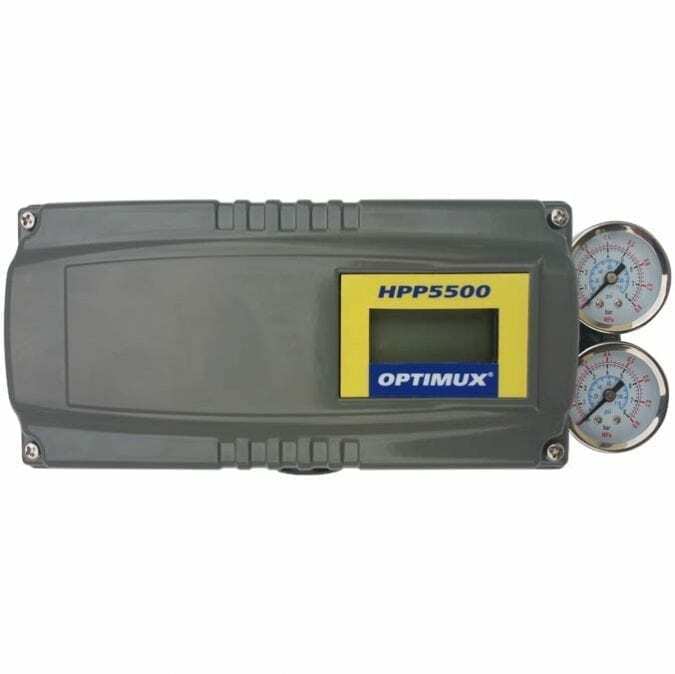 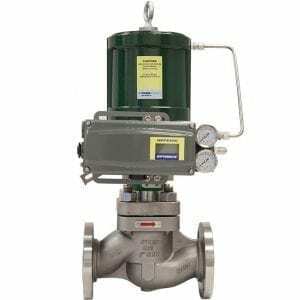 Auto Setup & Calibration – during this cycle, the HPP5500 recognizes and stores in its memory the key performance parameters of the valve on which it is installed. 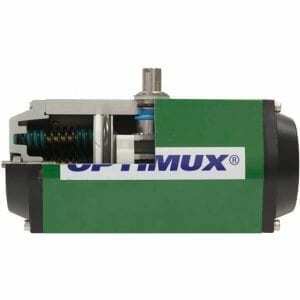 Flexibility – available for linear and rotary control valve models with mounting and linkage kits for most major manufacturers. 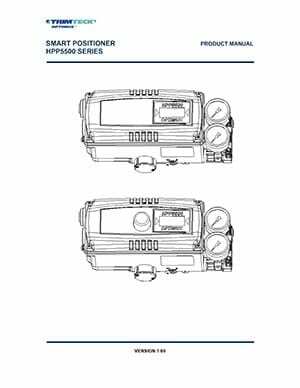 Reliability – tight shutoff and full-open functions ensure positive sealing. 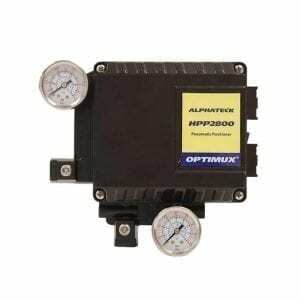 Multiple Flow Characteristics – can be configured for linear, equal-percent, and quick-open.